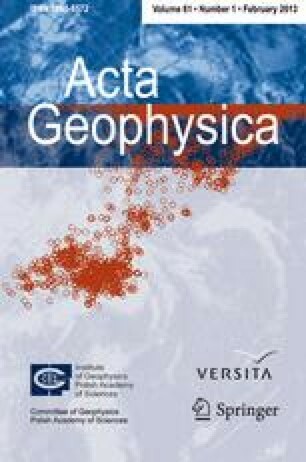 Based on the moment magnitude scale, a probabilistic model was developed to predict the occurrences of strong earthquakes in the seismoactive area of Zemmouri, Algeria. Firstly, the distributions of earthquake magnitudes M i were described using the distribution function F 0(m), which adjusts the magnitudes considered as independent random variables. Secondly, the obtained result, i.e., the distribution function F 0(m) of the variables M i was used to deduce the distribution functions G(x) and H(y) of the variables Y i = Log M 0,i and Z i = M 0,i , where (Y i ) i and (Z i ) i are independent. Thirdly, some forecast for moments of the future earthquakes in the studied area is given.